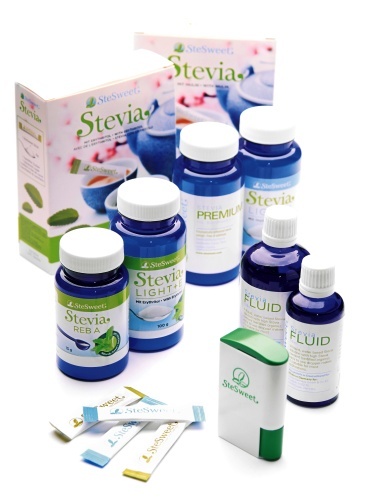 Stevia Germany GmbH & Co. KG as one of the pioneers in stevia sweeteners in Europe have more than 15 years of experience in assisting companies with meeting the regulatory and customers demands to drastically reduce sugar content or eliminate added sugar all together from their products. can be used as an ingredients in a wide variety of products. We can help you make your own sweeteners, desserts, ready to drink & eat products and custom formulation as well as correct labeling and declaration. We also have experiene with Erythritol and Inulin. Do not hesitate to contact us!